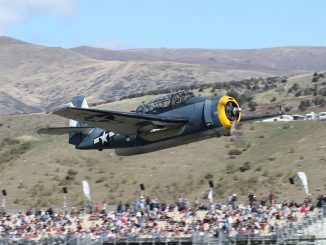 An iconic Warbirds Over Wanaka aircraft is set to make an emotional return to Wanaka. 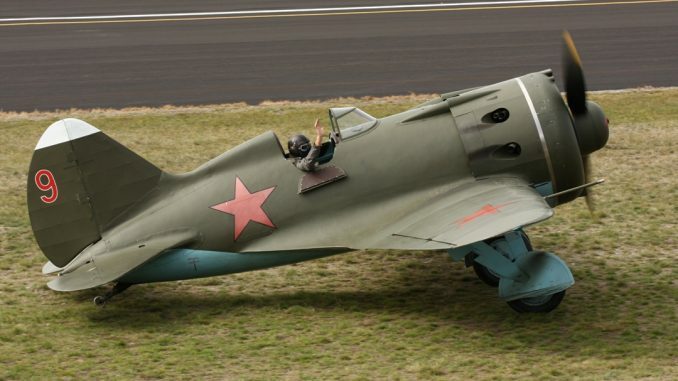 One of the nine Polikarpov fighter aircraft famously restored by Sir Tim Wallis back in the 1990s is coming back to Wanaka from Germany for the 30th Anniversary Airshow at Easter 2018. The recovery and restoration of the six Polikarpov I-16s (fondly known in Russia as Ishak or Little Donkey) and three I-153s is still regarded as one of the most audacious private Warbirds projects ever undertaken in the world. 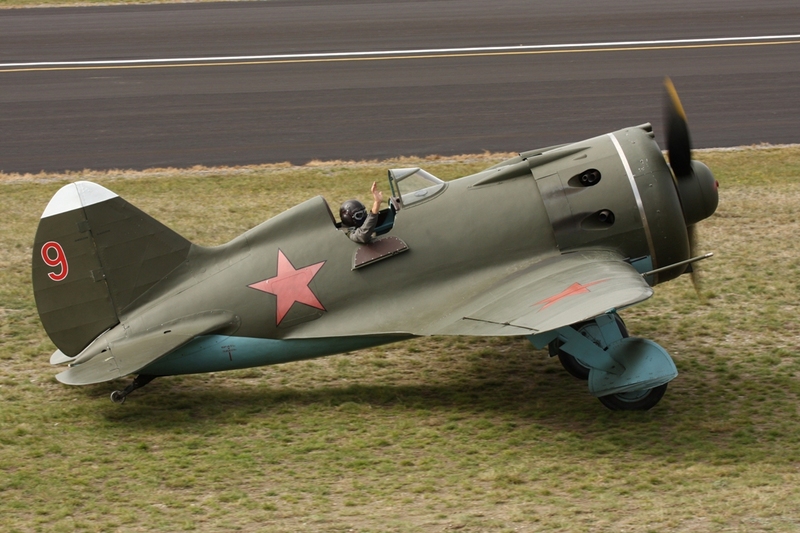 The story of Sir Tim’s Polikarpov project is legendary in warbird circles. Following the first ever Warbirds Over Wanaka Airshow in 1988 Sir Tim visited Russia on business but took the opportunity to check out some possible aircraft for restoration. He returned in 1991 and that’s when he fell in love with the Polikarpov I-16. At the time none were flying anywhere in the world. Sir Tim and his chief engineer Ray Mulqueen located nine wrecks. 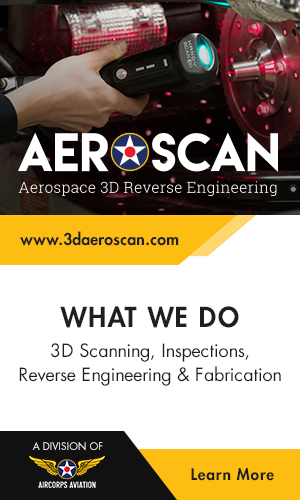 In 1992, Sir Tim signed a contract to start work on rebuilding the aircraft in one of the original aircraft factories that had produced the aircraft back in the 1930s. It was another six years before the Polikarpovs first flew at Wanaka. They continued to star at Warbirds Over Wanaka for the next 10 years. Following the 2008 Airshow, Sir Tim’s Alpine Fighter Collection was disbanded and the Polikarpovs were sold off to owners around the world. Six of them are still flying, including number 9 which is the one coming to Wanaka. This aircraft was initially sold to German businessman and Warbirds collector Thomas Juelch. The aircraft has since been sold to Wolfgang Frey but is still housed in Mr Juelch’s hangar at Lachen-Speyerdorf airport in Germany. “Mr Frey has been very generous in allowing the aircraft to come to Wanaka. Meanwhile, Mr Juelch says he’s happy to help get the aircraft ready for shipping because of all the help he received from Sir Tim and others in Wanaka back when he first bought the aircraft,” says Ed. Another key part of the project to bring the Polikarpov to New Zealand was shipping. Hamburg-Sud has again come onboard as a major sponsor and will oversee getting the precious cargo from Germany to Wanaka and back. “Hamburg-Sud were fantastic helping us get the Buchon here from the UK in 2016 and now they’ve continued their amazing support by agreeing to transport the Polikarpov for next year’s Airshow. Mainfreight have also agreed to help out looking after all the logistics at both ends. Without the support of the aircraft owners and Hamburg-Sud and Mainfreight this simply would not have happened,” says Ed. 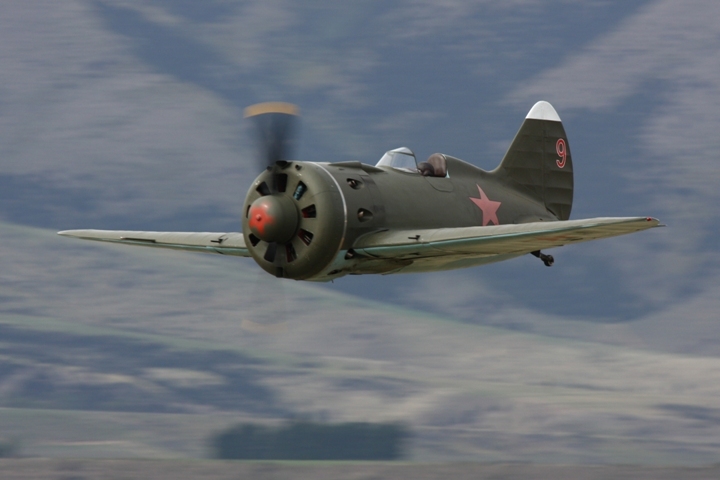 The Polikarpov will be flown at Wanaka by Lithuanian pilot Jurgis Kairys. Jurgis is a world aerobatic champion and regular performer at Wanaka. ticketing choices – call Free phone 0800 224 224 within New Zealand or 1300 798 550 within Australia.